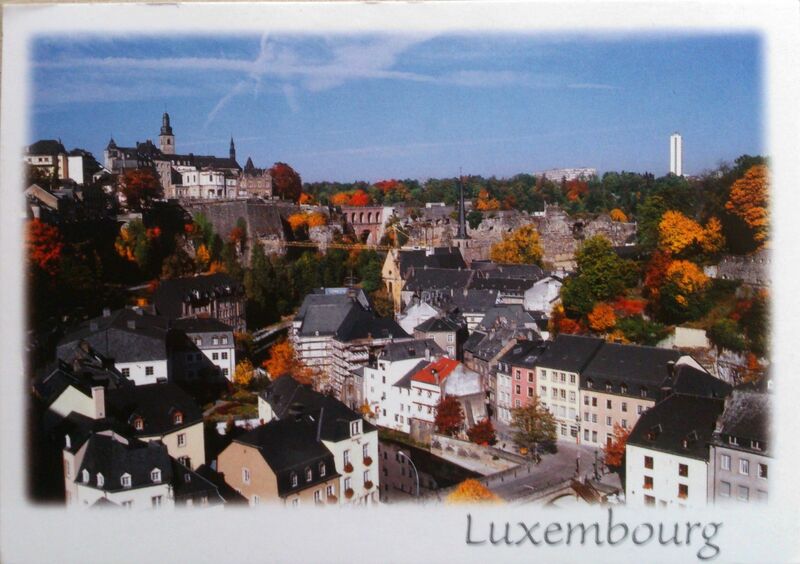 Luxembourg, officially the Grand Duchy of Luxembourg, is a landlocked country in Western Europe. It is bordered by Belgium to the west and north, Germany to the east, and France to the south. Luxembourg has a population of 524,853 (as of October 2012) and an area of 2,586 square kilometres, making it one of the smallest sovereign nations in Europe. As a representative democracy with a constitutional monarch, it is headed by a grand duke and is the world’s only remaining grand duchy. Luxembourg is a developed country, with an advanced economy and the world’s second highest GDP (PPP) per capita (after Qatar), according to the World Bank. Its central location has historically made it of great strategic importance to numerous powers, dating back to its founding as a Roman fortress, its hosting of a vital Frankish castle during the Early Middle Ages, and its role as a bastion for the Spanish Road between 16th and 17th centuries.